Equip your support teams with better management and collaboration. 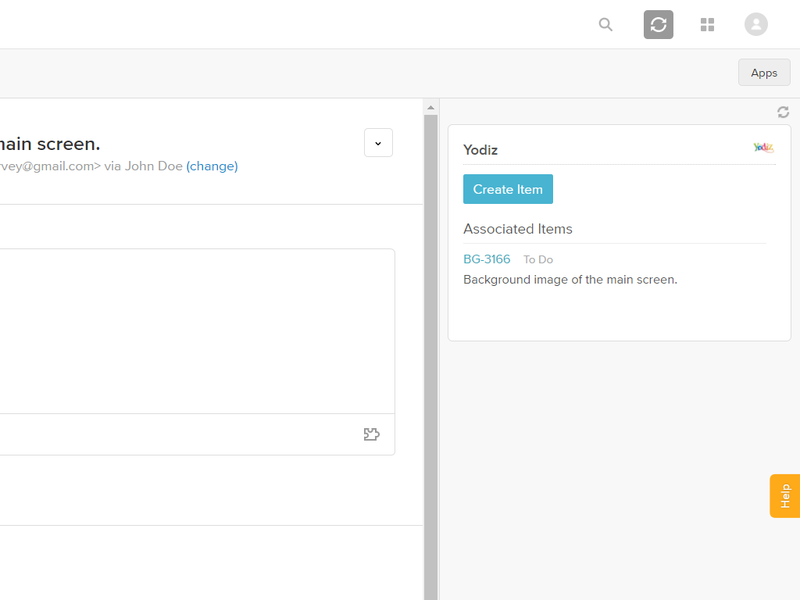 Yodiz app for Zendesk lets you create Issues and User Stories in Yodiz directly from Zendesk. 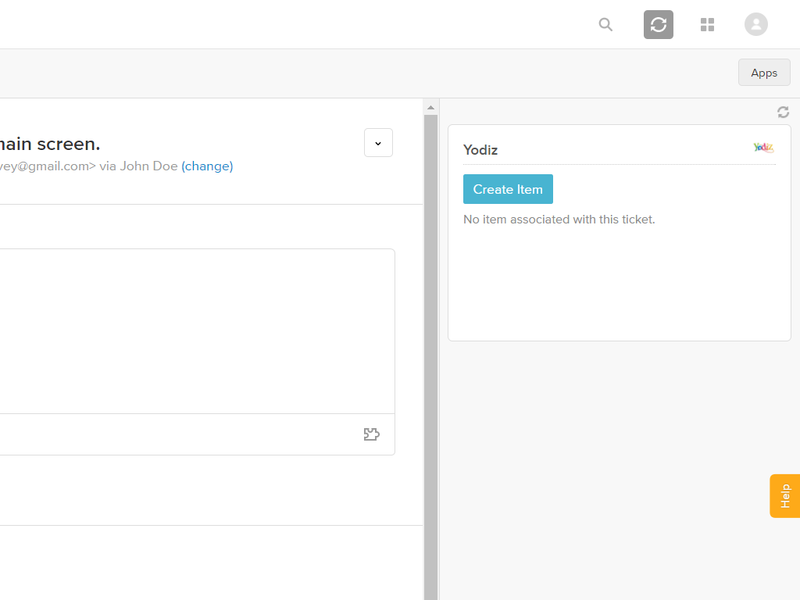 Your customer support teams can be a lot more efficient with this app. Your technical and support groups will be closely synced to provide best services. Create items with minimal effort and keep your teams collaborated. Create User Story or Issue according to scope of the ticket. 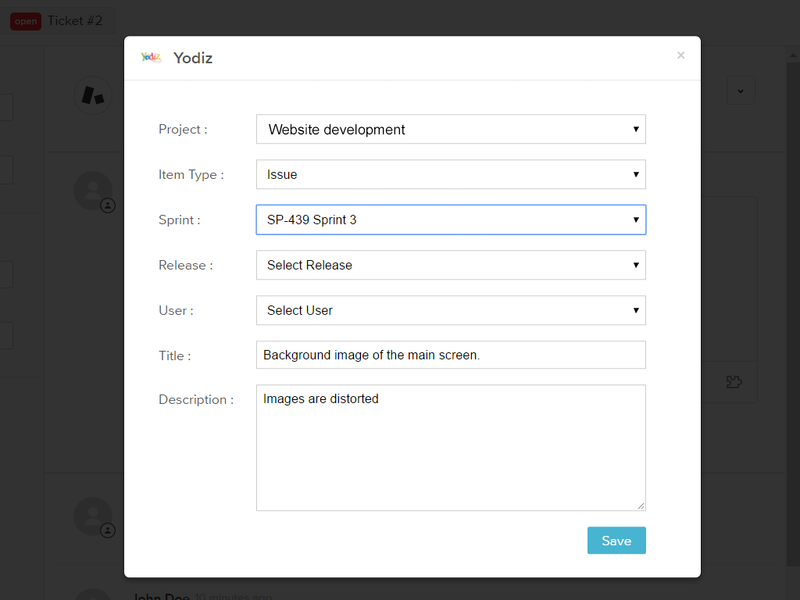 Lists the associated Yodiz User Stories or Issues with specified ticket.